The Religious Right loves manufacturing controversies that “prove” the victimization of Christians in the United States. When NBC left the words “under God” out of the Pledge of Allegiance in the broadcast of a golf tournament, Religious Right groups jumped to proclaim that the network was in the pocket of God-hating liberalism. When an exhibit at the National Portrait Gallery included an image of Christ’s suffering made by a gay artist, the Religious Right called it “hate speech” and got the work of art pulled. Recently, we’ve been reminded of one of these made-up controversies that may have more sinister consequences. In 2009, a Department of Homeland Security report on the threat of violent right-wing extremists was leaked. The report dealt exclusively with violent racist and anti-government groups – your Timothy McVeighs and Hutaree militias – but the Religious Right saw an opportunity to play the victim and do some fundraising. Groups including the Family Research Council, Concerned Women for America and the American Center for Law and Justice labeled the report an attack on American Christians, ginned themselves up some allies in Congress, and ultimately got the report pulled. 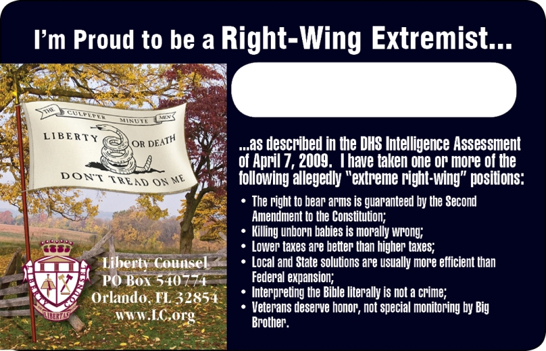 (But not before Liberty Counsel had a chance to print up some “I’m Proud to be a Right Wing Extremist” membership cards). 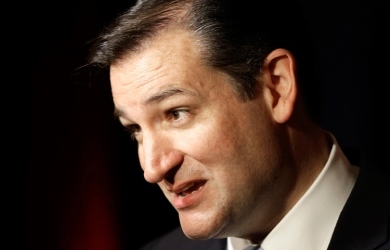 Do you have any political antagonism towards conservatives, military veterans or religious people? Absolutely not. I am a conservative. I’m married, have children and am a lifetime third generation registered Republican. I have military veterans in my extended family. I’m also a Mormon. I respect people of all faiths. I feel so strongly about our religious freedoms, that I served two years as a missionary for my church. Would you consider yourself prolife? Yes. I believe in the sanctity of life including the preborn. 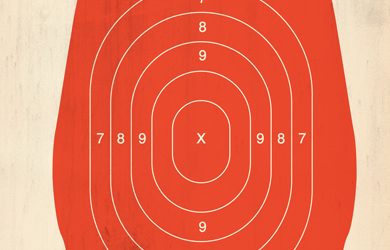 Do you support a broad right to individual gun ownership by competent non-felons? Yes, I am a gun owner myself and enjoy target shooting and experienced game hunting in my youth. Obviously, I couldn’t discuss this with the media while employed at DHS. It took me a year after leaving to finally decide that this was truly the right thing to do. I also wanted to give DHS adequate time to determine whether or not it wanted to reconstitute the domestic non-Islamic terrorism effort. It never did. 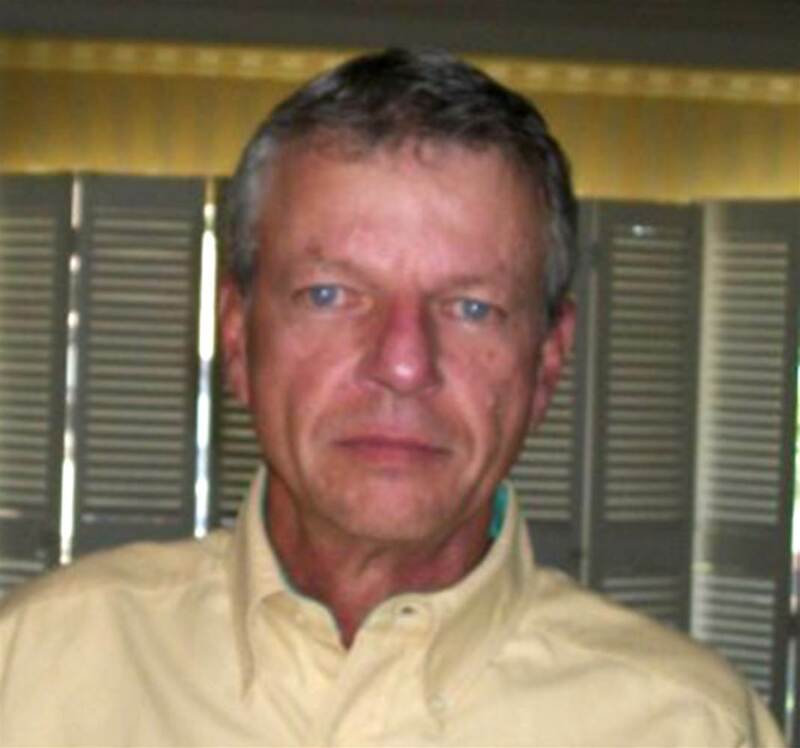 Since Obama took office, there have been nearly twenty extremist rightwing attacks and plots, including the killing of almost a dozen police officers in six separate attacks. There have also been militia plots in places like Alaska and Michigan that targeted government officials such as a judge and police. Package bombs were mailed in the DC area. In recent months we had three sovereign citizen related shootings in Florida, Arizona and Texas. How many people worked on your team? Six worked directly for me with two others in support roles. How many analysts at DHS worked Muslim extremism issues? A: In 2008, there were close to 40. A year later that number had decreased to around 25. There were additional analysts working other topics such as critical infrastructure, border security and weapons of mass destruction. How does the threat from radical Muslim extremists in the U.S. compare with that of right wing domestic extremists? During the past 10 years there have been five successful attacks in the U.S. by Muslim extremists, but in the last three years there have been 20 attacks attributed to domestic right wing extremists and the number of fatalities is about equal between the two. There were more firearms possessed by the Hutaree [an alleged extremist] militia than by all 200 of the Muslim extremists arrested in the U.S. since 9/11. What happened at DHS as a result of the criticism? My team was dissolved. All training courses and briefings presentations were stopped. DHS leaders made it increasingly difficult to release another report on this topic. Why would DHS leaders dissolve your team and stop these analytic activities? The subject had become too politically charged. As a result, DHS leaders adopted a risk adverse approach toward this issue. Perhaps they thought it was a matter of organizational preservation. Do you think the dissolution of your unit that you discuss has negatively affected State and local law enforcement? Certainly. There is one less agency to assist state and local law enforcement with this growing and dangerous problem at a time of heightened activity. Why did you leave DHS? I could no longer effectively do my job. New processes made it increasingly difficult to get any work accomplished. Have the conditions which affected your conclusions changed since the report was issued? No. The factors have remained the same – the economy remains sluggish and uncertain; unemployment hovers around 10 percent nationally; Obama is still President; and the 2010 Census results show a changing demographic in America shifting away from a predominantly Caucasian nation. Has the leak had a chilling effect on the analyst community? Within the intelligence community at-large, I don’t think so. Inside the Department of Homeland Security, I believe it did. Other DHS analysts saw what happened to us – saw leadership backing away from supporting the report and those responsible for writing it. Many left the agency as a result.